The Spotify app on Windows Phone is disgracefully slow and unresponsive, want to transfer your Spotify Music to Windows Phone and play them without Spotify app? 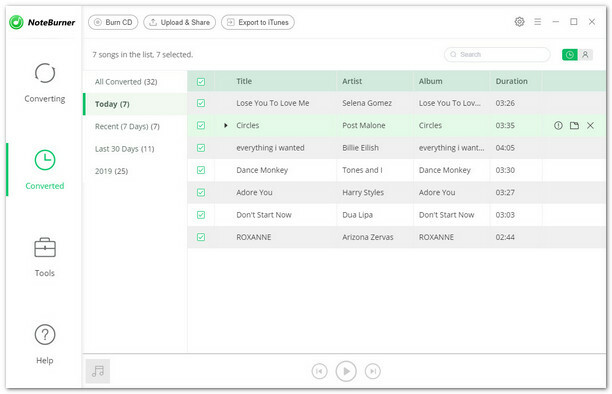 In the post, we will show you a great alternative solution to play Spotify Music on Windows Phone. -- "App crashes all the time, won't load playlists, stops playing music if you switch apps and go back to Spotify. Missing loads of features such as casting music to other devices." -- "Damn slow to load. Doesn't seem to want to run searches and gets stuck. Not the most enjoyable app to use. iPad version is so much better. Why not rework it and improve it?" -- "Repeatedly refuses to accept, I have a premium account and takes all my downloaded playlists off. Sometimes won't open at all and often stops working mid song..."
With the decline of the Windows Phone’s consumer base, Spotify is also dropping support for its Windows Phone app. That’s really a bad news for some windows Phone’s users. So in order to avoid problems caused by Spotify suddenly cancels support for its Windows Phone App one day, an easy and stable alternative solution is needed. 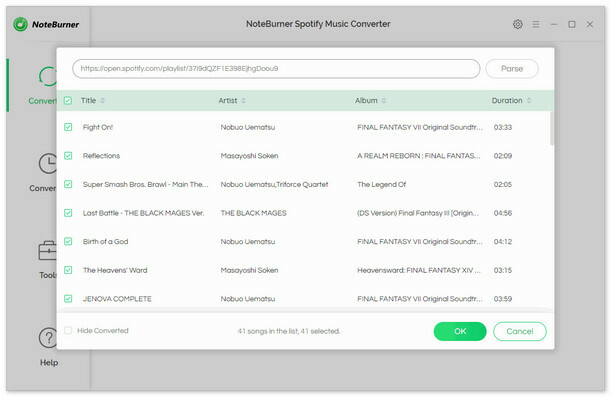 NoteBurner Spotify Music Converter is an all-in-one Spotify Music to Windows Phone Downloader, which can help you remove DRM from Spotify music easily, download and convert them to MP3, AAC, FLAC or WAV with 100% original quality. 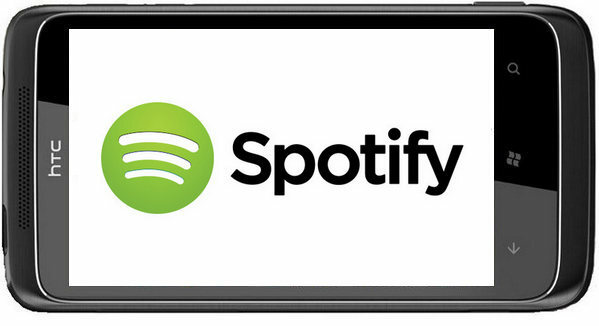 The following is a detailed tutorial about how to download and transfer Spotify Music to Windows Phone for enjoying. 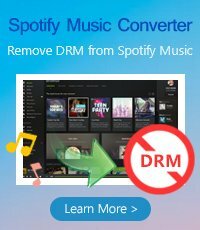 Please download this useful tool on your computer first before getting started. 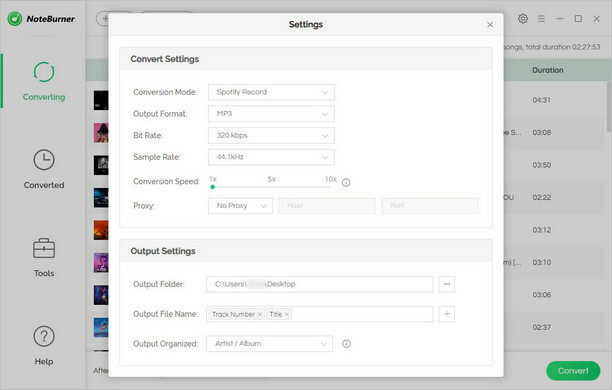 Connect your Windows Phone to a PC with a USB cable, and then open the output folder and send the converted music to your Windows Phone for streaming anytime without Spotify app.